Labradoodles are a cross between a Labrador and a Poodle. Labradoodles have been around since the 1950s and are one of the most popular dog breeds worldwide. They are active dogs with low to non- shedding coats. As they are beautiful, loyal and intelligent, they make fantastic family pets and assistance dogs for people who suffer from allergies. Labradoodles come in a variety of sizes and colours, even within the litter. At Catlow, we breed Standard and Miniature Labradoodles. Standard Labradoodles can mature to 24’ to 28’ at the shoulders and weigh 28-35kg as adults. Miniature Labradoodles usually stand at around 18’ at the shoulders, weighing 15-18kg as adults. As a general rule, males tend to be chunkier than females. 1. A long fleece coat that Is wavy with soft textured curls and ringlets which is very low shedding. 2. A wool coat with tight curls, very similar to the Poodle coat which is also very low shedding. 3. A “hair coat” which first generation Labradoodles sometimes have. This coat leans more towards the Labrador and will, most likely, shed more than coats 1 and 2. Breeders use a coding system to identify how individual Labradoodles are bred. Having said that, sometimes breeders have different interpretations of these codes so we’ll talk about the codes used at Catlow. Probably the most common is an F1 Labradoodle, which is the result of mating a Labrador and a Poodle, producing a first generation Labradoodle. At Catlow, we also sometimes breed an F1 Labradoodle with a Poodle which is called a back cross and the puppy is known as an F1b (This is done with the intention of producing a more uniform, curlier coat). 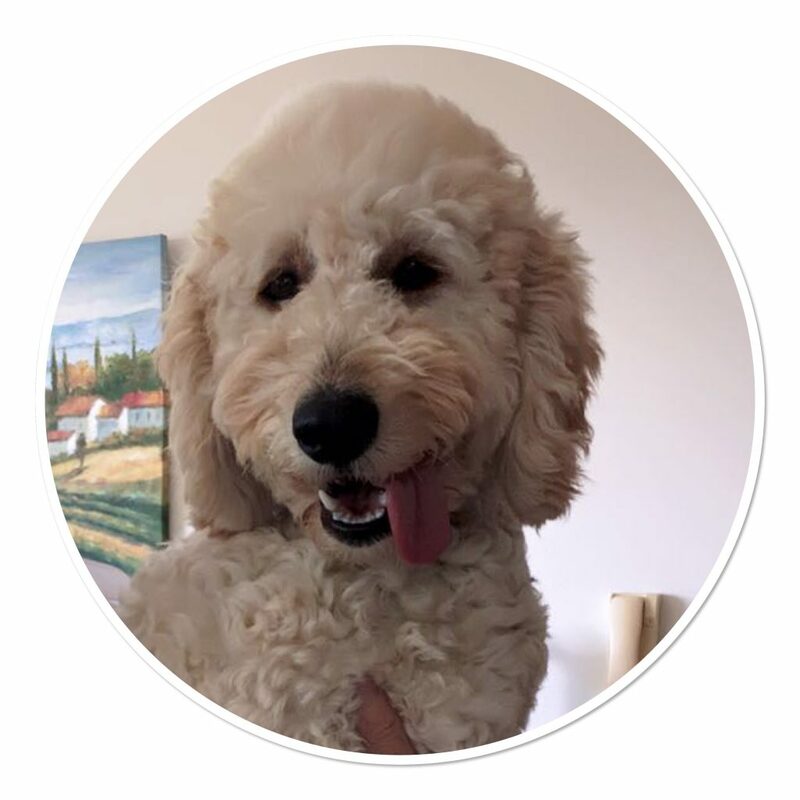 Labradoodles are the perfect choice for first time dog owners because they are super intelligent and have an inherent desire to please which makes them very trainable. As long as the new owner puts in the work to channel their intelligence into good habits and behaviours, the result will be a loyal, loving and affectionate new addition to the family. The key to this is to be clear and consistent with your new puppy so that he/she is in no doubt about their position in the family pack and the expectations the pack leader has of him/her. 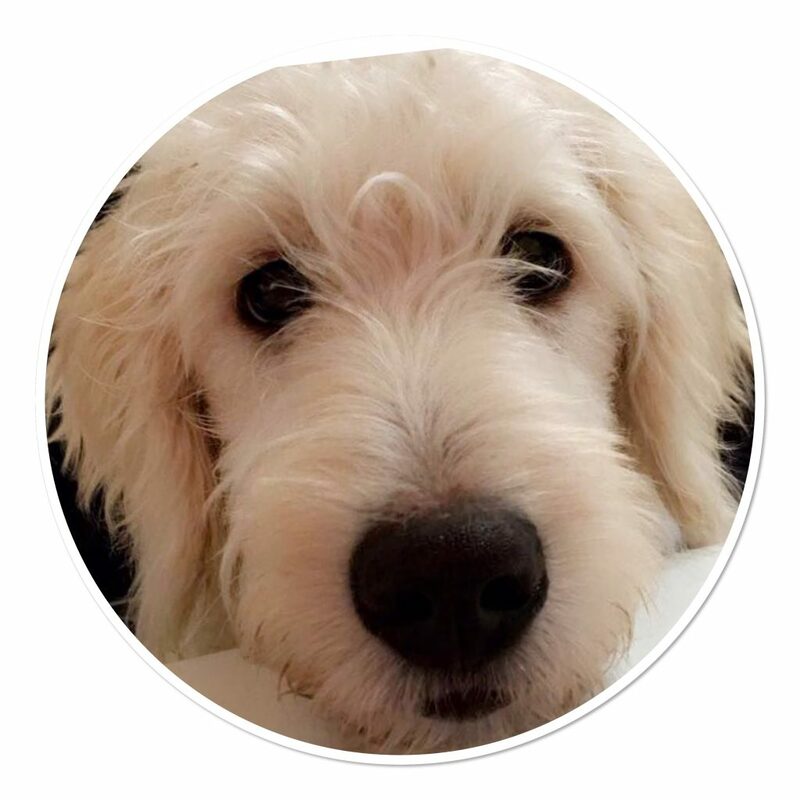 The Labradoodle’s kind and gentle nature makes them an ideal family pet, but playtime should always be supervised between dogs and children as it sometimes gets a little too boisterous and children should be ‘trained’ to let puppies have their own me-time and let puppies rest as they are babies themselves. Labradoodles generally, as a result of their friendly personalities, get on well with other animals but all ‘introductions’ should be supervised at first. As with any young puppy, exercise in the first year or so needs to be regulated and supervised to protect growing joints etc. As adults, Labradoodles can be expected to require a good half hour)Miniatures)/hour (Standard size) walk daily and, of course mental stimulation through play and interaction with their human family. Giving your Labradoodle sufficient exercise will help to burn off extra energy and reduce unwanted behaviours such as chewing and barking etc. Having a wider gene pool, as a cross bred puppy rather than a pedigree breed, makes Labradoodles a generally healthy dog breed. However they can still be susceptible to ear infections due to their physical build and its recommended to keep a careful eye on your dog’s ears throughout his life. 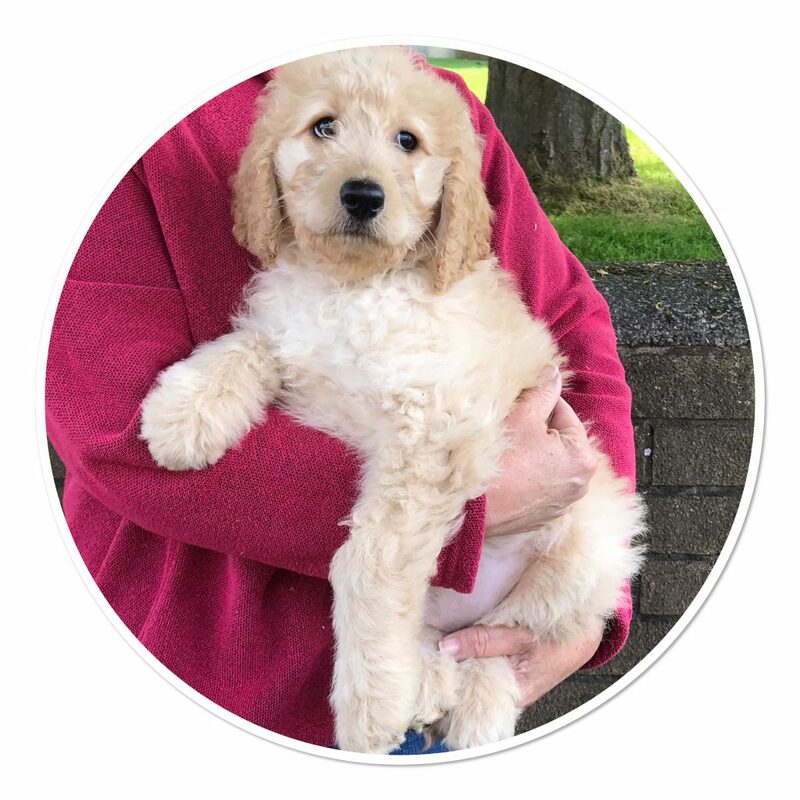 As the Poodle breed has historically suffered with Progressive Retinal Atrophy, which can lead to blindness, all Catlow Poodle and Labradoodle stud dogs are genetically tested for PRA and are clear of this disease. This means all Catlow Labradoodle puppies will also be free from the threat of PRA.